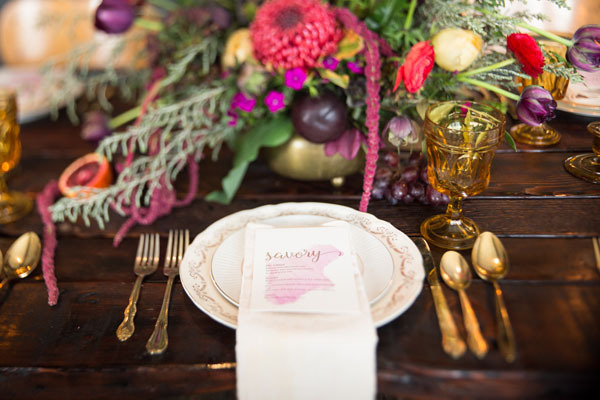 In the past few years, the farm-to-table movement continues to take over the wedding scene, especially for the modern couple. From the organic food to the natural decorations, you can have a wedding tailored to making both you and the environment happy. 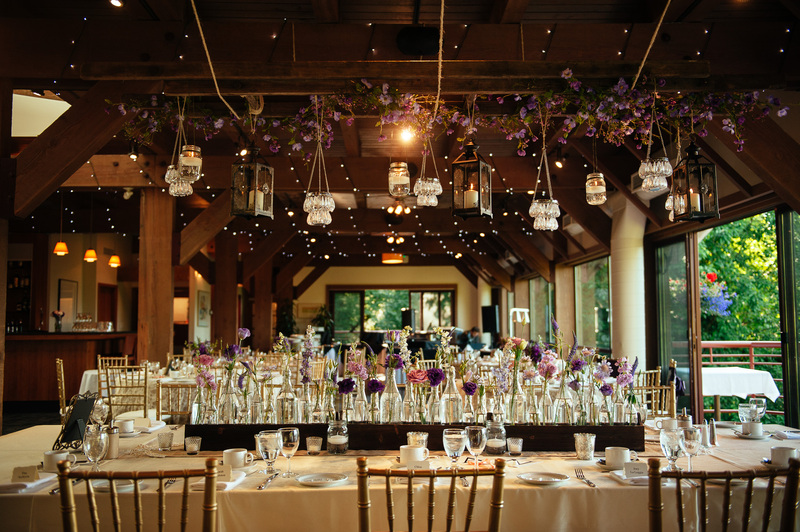 We’ve put together a list of tips and ideas that you can incorporate into your farm-to-table wedding reception. Explore some of the delectable recipes and rustic decorations to include that will make your dinner unforgettable. 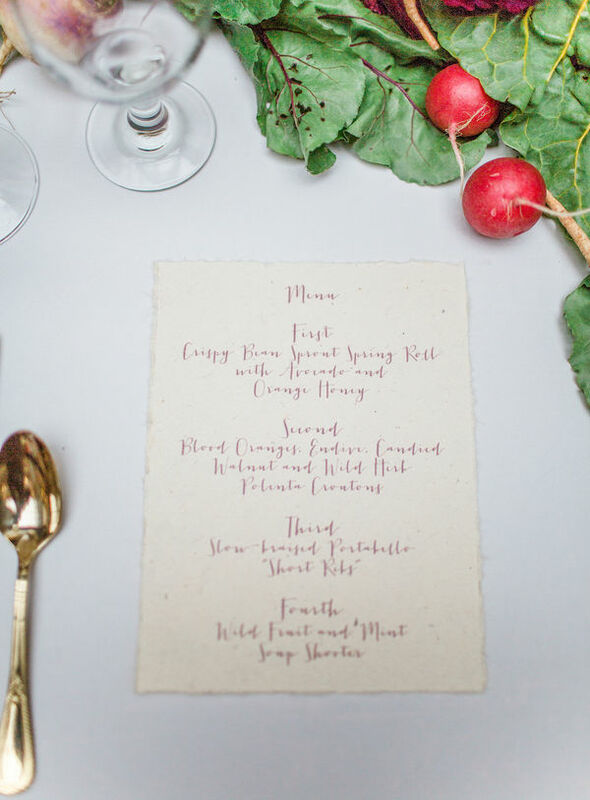 The most important component of a farm-to-table wedding is the food! You want to ensure that you are using fresh and local ingredients for dinner. If you are looking for food contacts, then reach out to local farmers, vendors, and even your favorite restaurants. Your friends and family might also be able to help or have connections to finding fresher food. Networking is your best friend in finding quality food tested by those you know, who can offer their opinion. There are most likely many farmers and chefs right in your town. As for the food, keep in mind the date of your wedding. Plan the menu with your vendor or farmer according to the season and locale. Ask which foods will be in season for your big day. 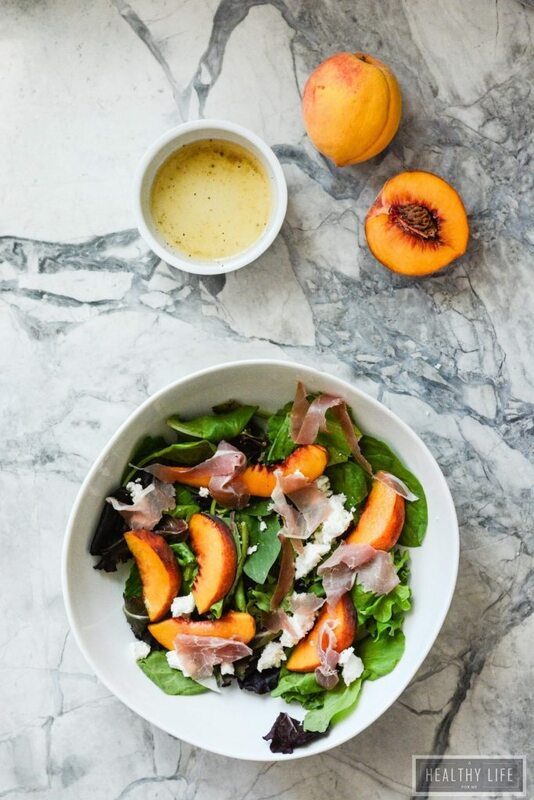 You want to find the freshest ingredients that are in season to use for your dinner. 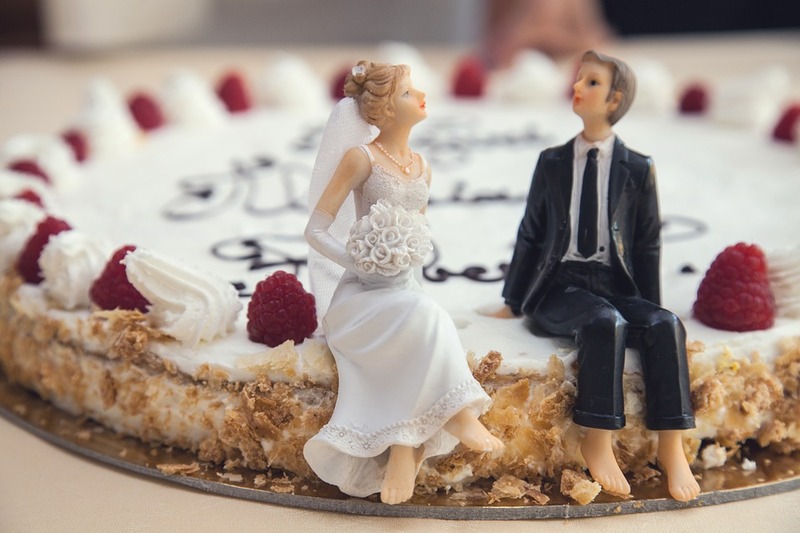 While you probably won’t be serving a typical wedding dish, you can get creative and discover delicious recipes to use. The good food will also give you and your guests the energy to tear up the dance floor all night. Try using fresh fruits, veggies, or herbs to make a favor, centerpiece, or other types of décor. 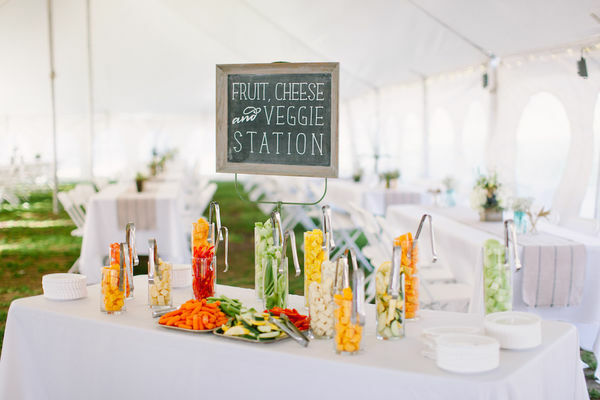 A veggie or fruit stand is the perfect way to show off your produce and get people to chow down. 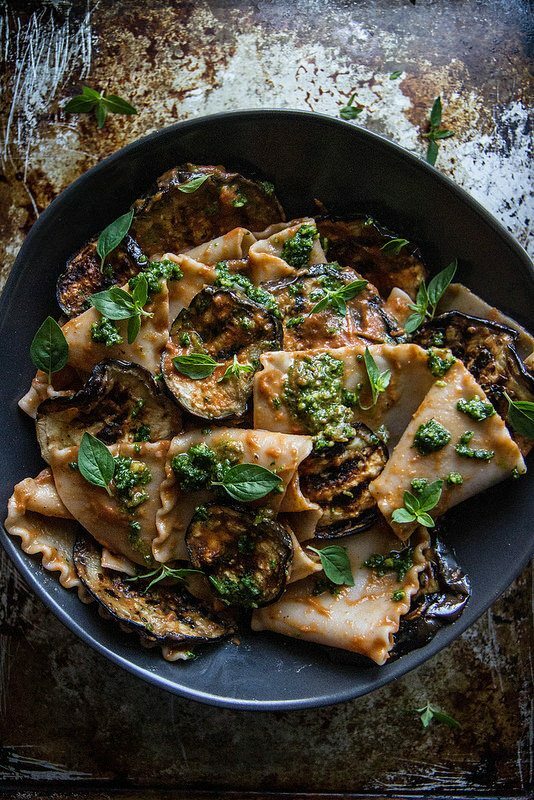 Your guests will love nibbling on the crisp produce, and they can even add some herbs to their dinner. 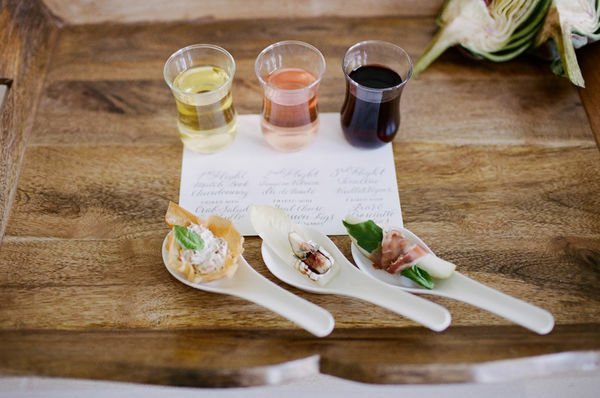 Have a small cocktail and food tasting, so your guests can preview the menu and get a sense of what they’d like to eat. Food is important, but so are the scraps left behind. 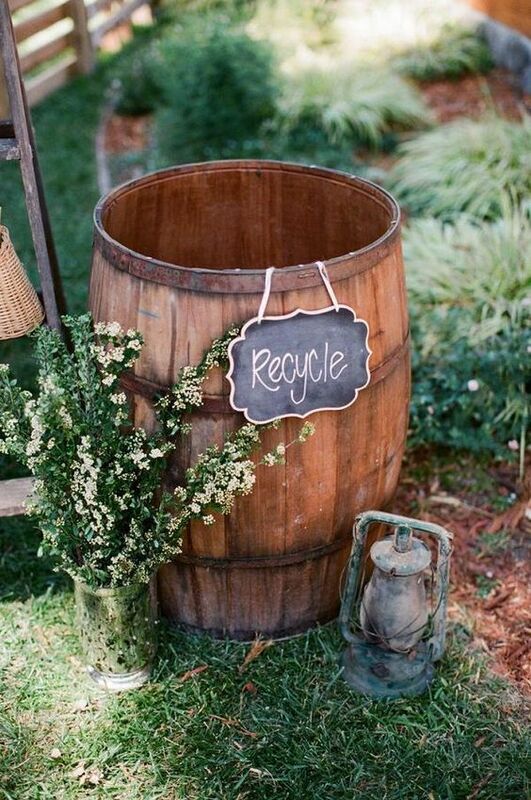 If you are hosting your reception at a local farm or even at home, you can use the waste for compost. Notify your catering team and the guests to separate the organic waste from the compost. Also, try to limit your rubbish output by recycling and using eco-friendly dinnerware. Some farm-to-table vendors also have fantastic on-site locations to host your wedding or reception. Select a more natural setting to go along with your dinner. 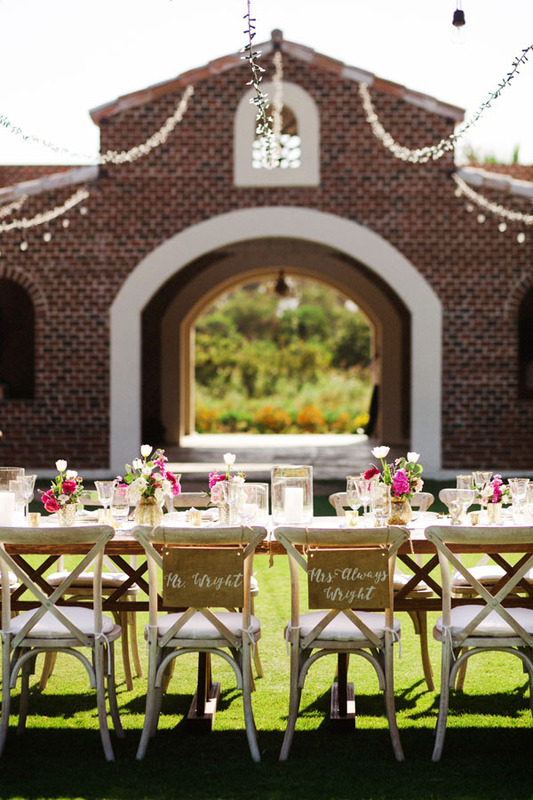 Ideally, you should try to have the wedding and reception in the same location or near each other, so your guests don’t have to travel too far. Consider using a farm or even your own backyard. With the right farm-style decorations, you can create a rustic atmosphere. 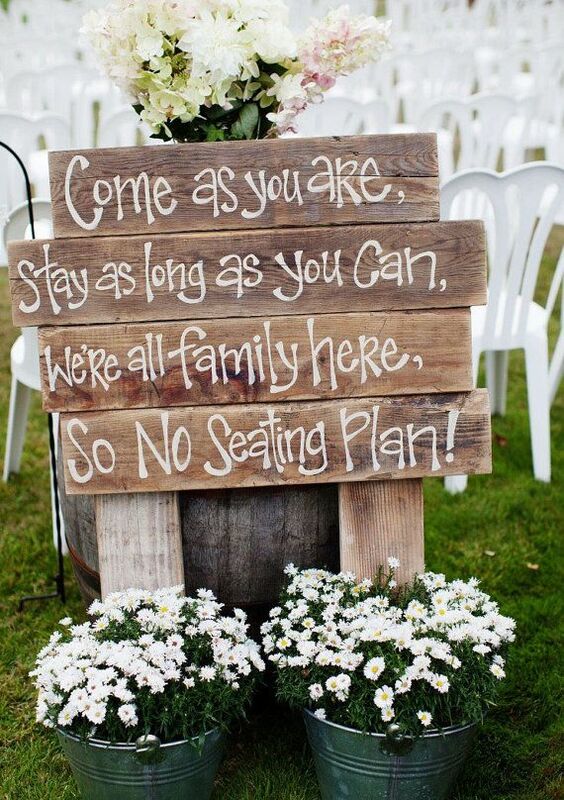 Incorporate local flowers, wooden signs, natural dining ware, and soy candles to give an elegant, but simple feel. 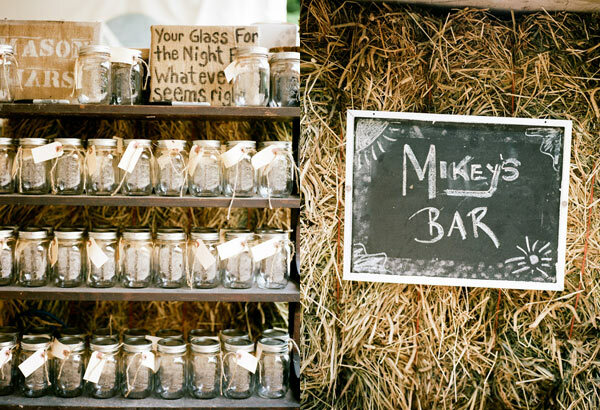 Set up a fun wooden bar that will draw your guests in. This is a less obvious suggestion, but a good conversation to have when planning the wedding with your fiancée. 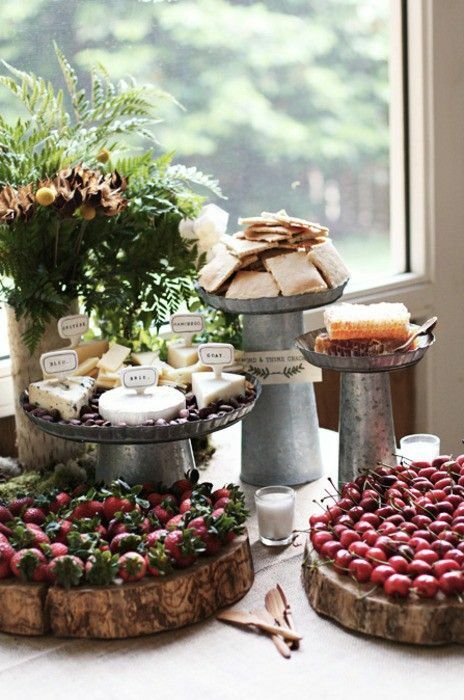 Farm-to-table receptions tend to be smaller, and more intimate. Having a downsized guest list will cut costs, unnecessary environmental emissions, and also allow you more time to personally connect with your loved ones. Explain to your invitees the menu and foods you have chosen, so they can have awareness and connect with the meal. You can always invite the chef or farmer out to illuminate the thought put into every bite. Create fun menus that will help attract your loved ones into exploring what they’re going to eat. 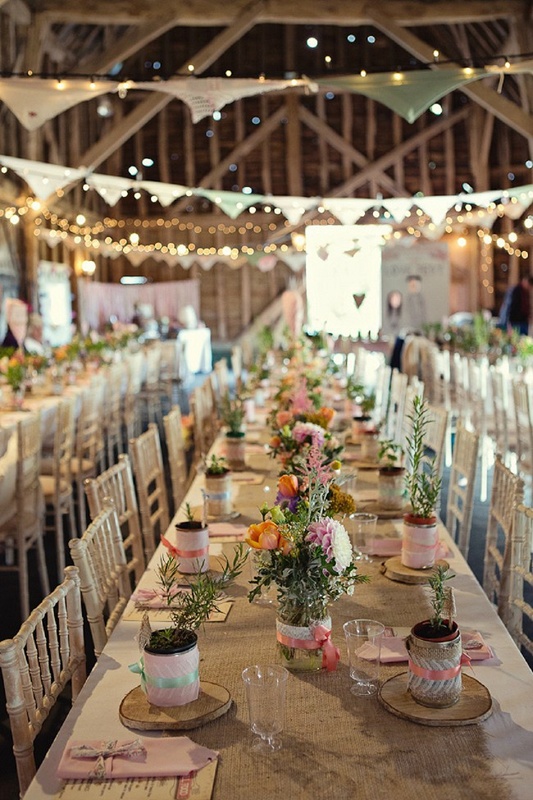 Make your wedding reception an affair to remember by choosing a farm-to-table theme. Start by reaching out to loved ones, restaurants, farmers, and checking out local markets to find the perfect vendor for you. You will feel good about knowing exactly where your food is coming from and supporting a local farmer. Your guests will feel good when they leave your wedding with a stomach full of the choicest morsels.